A national bestseller on its original publication in 2003, Madam Secretary is a riveting account of the life of America's first woman Secretary of State, Madeleine Albright. For eight years, during Bill Clinton's two presidential terms, Albright was a high-level participant in some of the most dramatic events of our time—from the pursuit of peace in the Middle East to NATO's intervention in the Balkans to America's troubled relations with Iran and Iraq. In this thoughtful memoir, one of the most admired women in U.S. history reflects on her remarkable personal story, including her upbringing in war-torn Europe and the balancing of career and family responsibilities, and on America's leading role in a changing world. 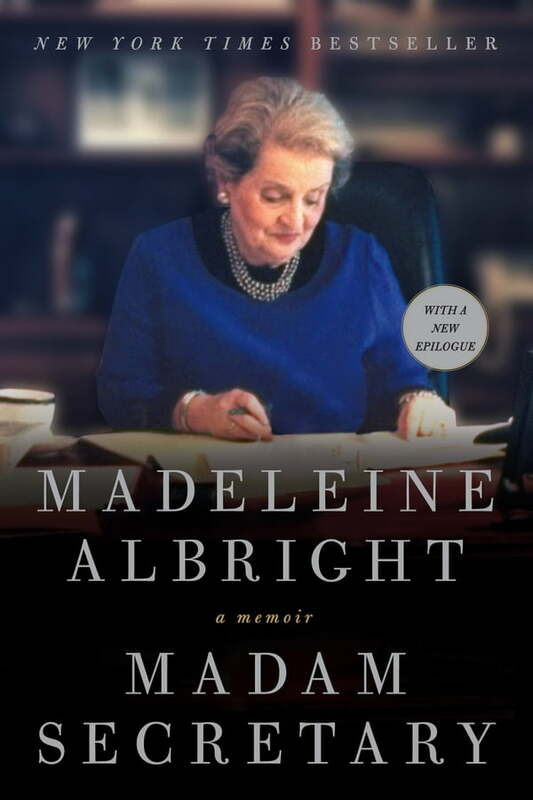 With a new epilogue by the author, Madam Secretary offers an inimitable blend of Albright's warm humor, probing insights, and distinctive ideas.